 StuLo® is a package of financial wellness benefits designed to provide coverage options for all your employees--not just those with student loan debt. 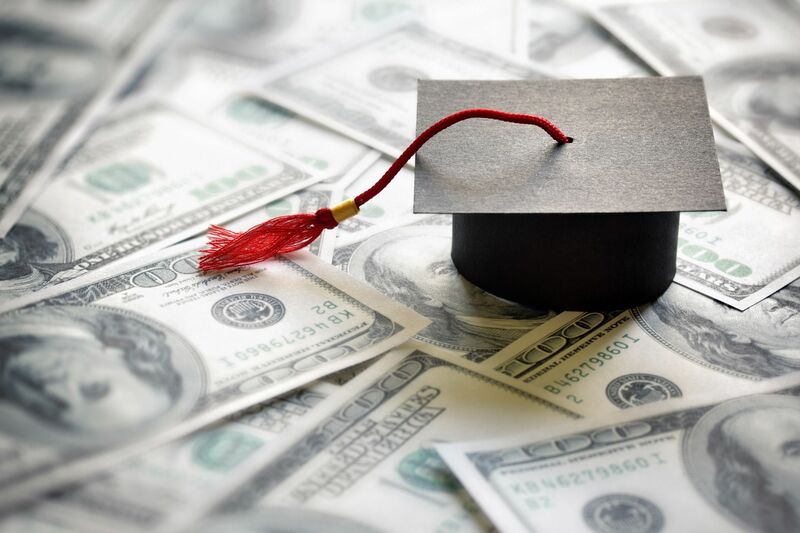 For an employer with a workforce of professionals whose average age is under 50, just under 30% of your employees are likely to hold student loan debt. $200/wk for up to 26/wks for accident caused disability plus $10,000 AD&D benefit. Employee benefits can be complicated. We offer live agent telephonic support because that&apos;s what employees want. 71% of employees indicate a preference to speak to someone on the phone to help make informed benefit decisions. 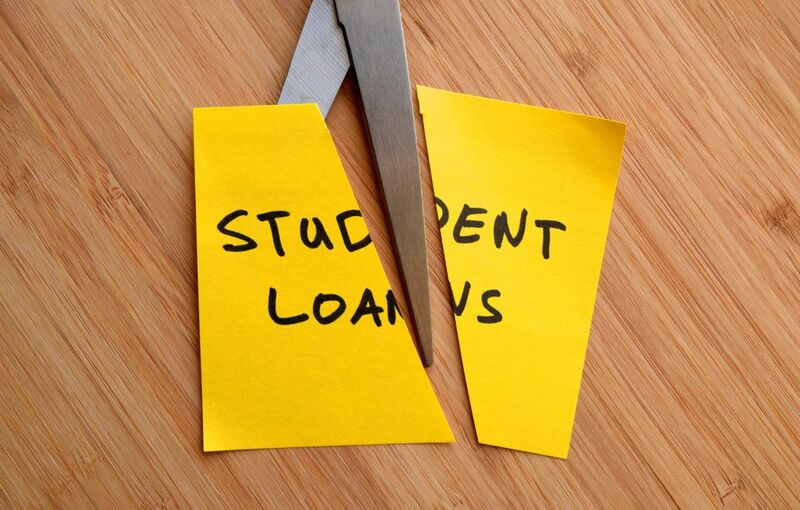 44 million Americans are saddled with an average of $37,000 of student loan debt and 29.5 million are under the age of 39. 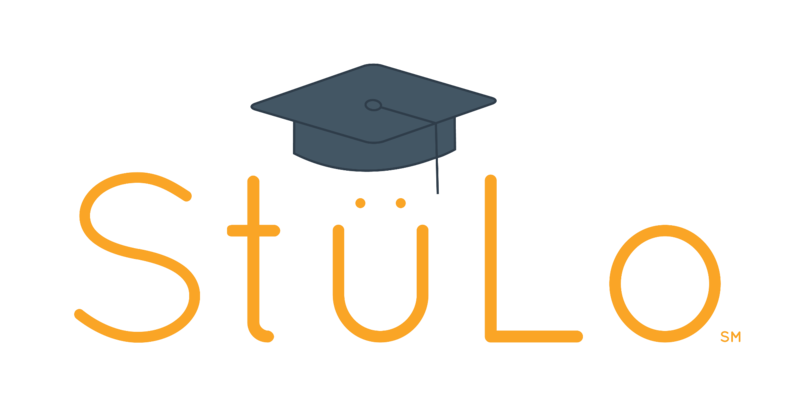 StuLo helps employees navigate the confusing process of federal loan debt. A marketplace approach means employees can be matched with the right lender. Employees are not alone in financial stress.  StuLo is here to help. Large expense planning for education, mortgage, car, etc. Life change events, like: birth, death, divorce, etc. 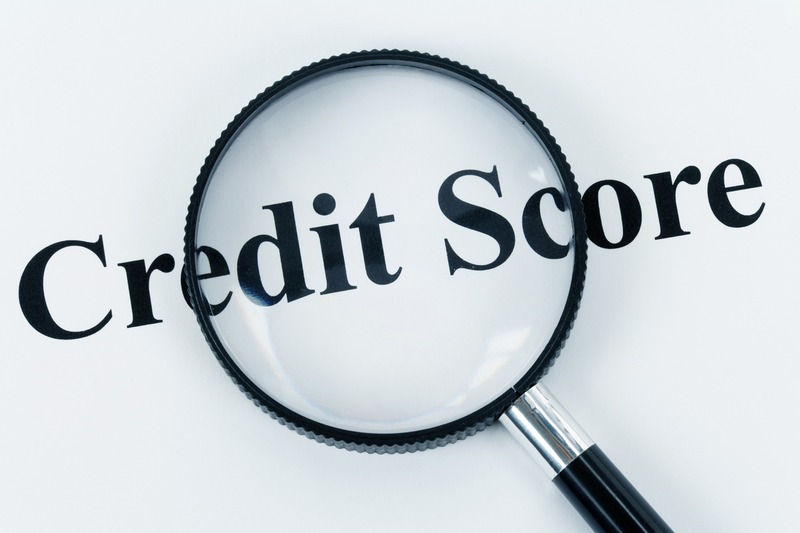 StuLo can help employees to improve credit ratings for future financial goals. 63% of individuals are unable to handle an unexpected medical bill of $1,000 from their savings. 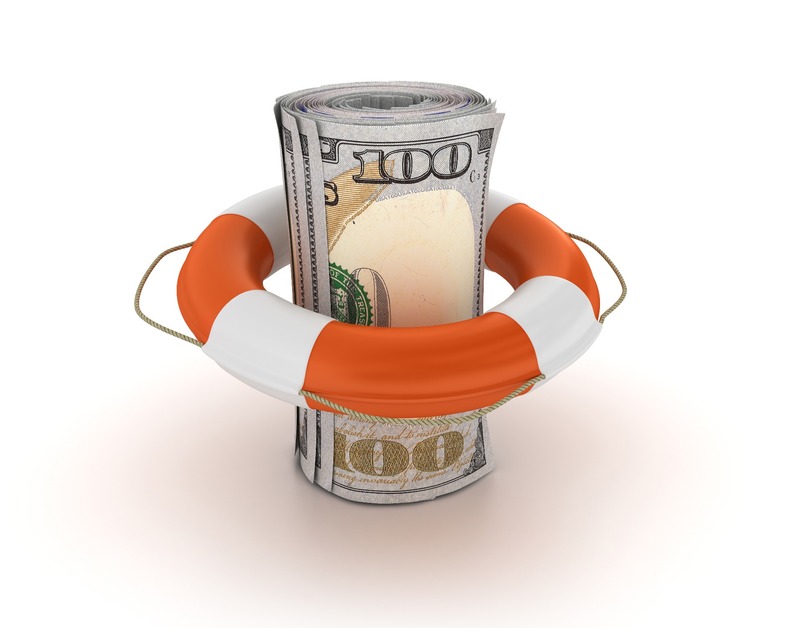 StuLo can provide employees with a benefit to prepare for unexpected income loss. Temporary Total Disability (TTD): Pays a weekly benefit of $200 after a 14 day Elimination period if an accidental bodily injury prevents you from performing the duties of your regular occupation. Accidental Death & Dismemberment (AD&D): Pays $10,000 for accidental death and up to $10,000 for dismemberment if an accident results in a loss not otherwise excluded. 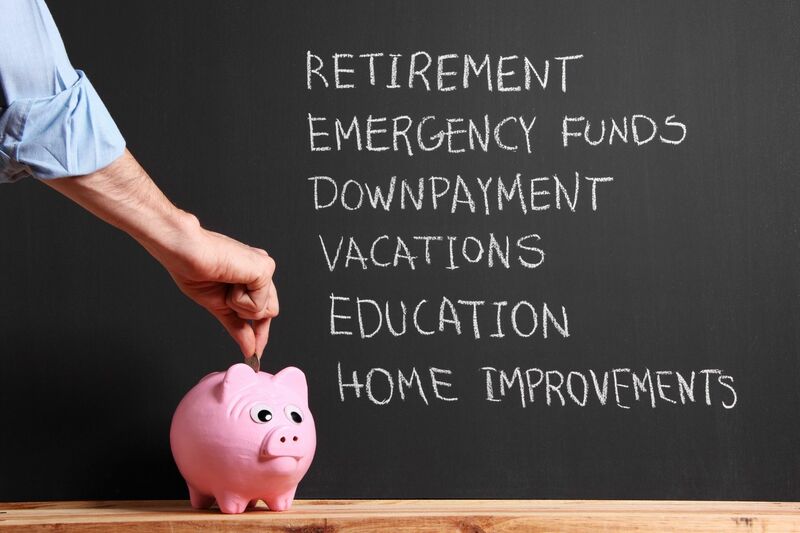 AD&D and TTD Insurance is underwritten by FEDERAL INSURANCE COMPANY, a Chubb company. AD&D and TTD Insurance is underwritten by FEDERAL INSURANCE COMPANY, a Chubb company. This information is a brief description of the important features of this insurance plan. It is not an insurance contract. Coverage may not be available in all states or certain terms may be different where required by state law. Chubb NA is the U.S.-based operating division of the Chubb Group of Companies, headed by Chubb Ltd. (NYSE:CB) Insurance products and services are provided by Chubb insurance underwriting companies and not by the parent company itself. Monitoring and resolution services for identity theft. 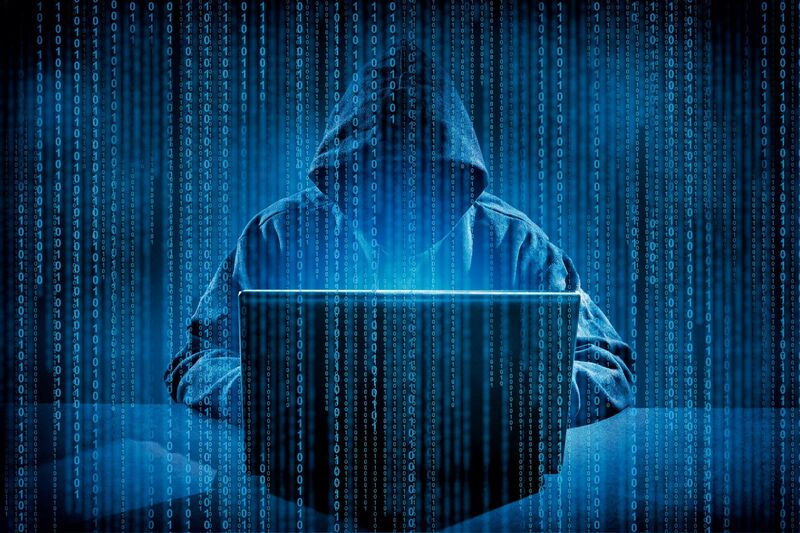 * Identity Theft Insurance underwritten by insurance company subsidiaries or affiliates of American International Group‚ Inc. The description herein is a summary and intended for informational purposes only and does not include all terms‚ conditions and exclusions of the policies described. Please refer to the actual policies for terms‚ conditions‚ and exclusions of coverage. Coverage may not be available in all jurisdictions. can be embedded with other Financial and Insurance programs.